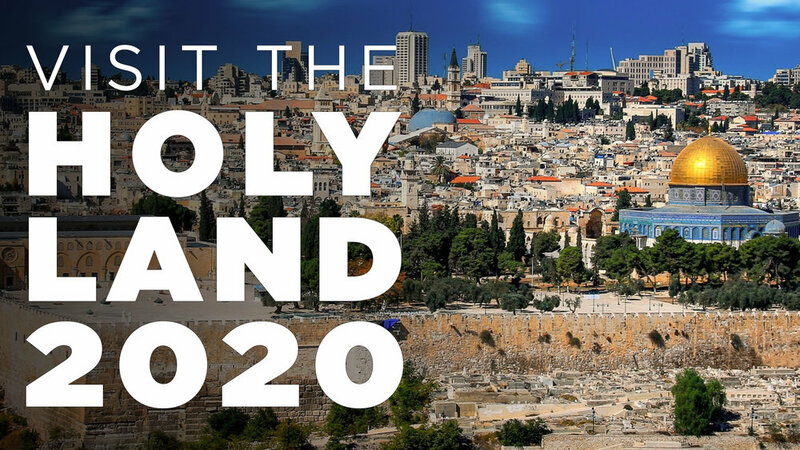 On January 20-30, 2020, Pastor Mark will lead a group to tour the Holy Land! For many this will be a once in a lifetime experience to walk where Jesus walked and to learn more about the Bible from the land where it all happened! If you are interested, contact Pastor Mark or the church office for a brochure.